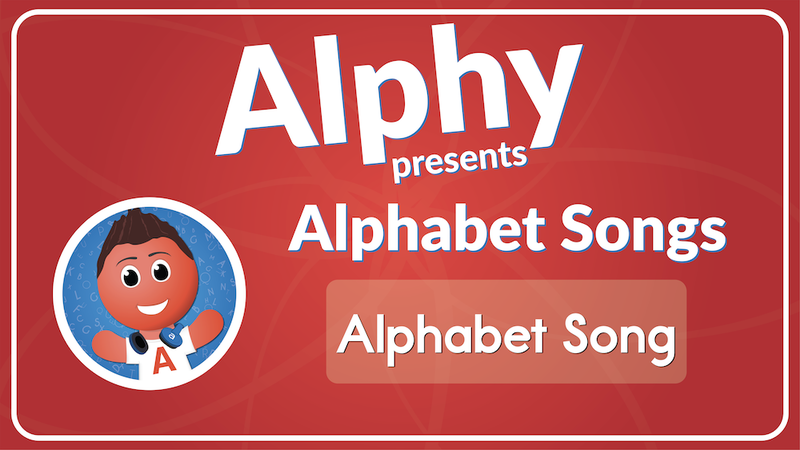 The Alphabet Songs Pack (Audio Collection) will help support your students understanding of the letter names and sounds by listening to this full alphabet song. 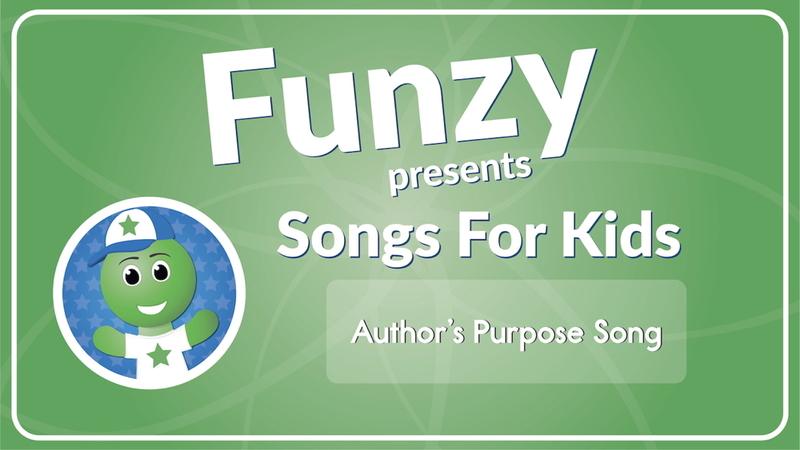 These songs are a great way to reinforce the alphabet letter names and sounds in a memorable way. 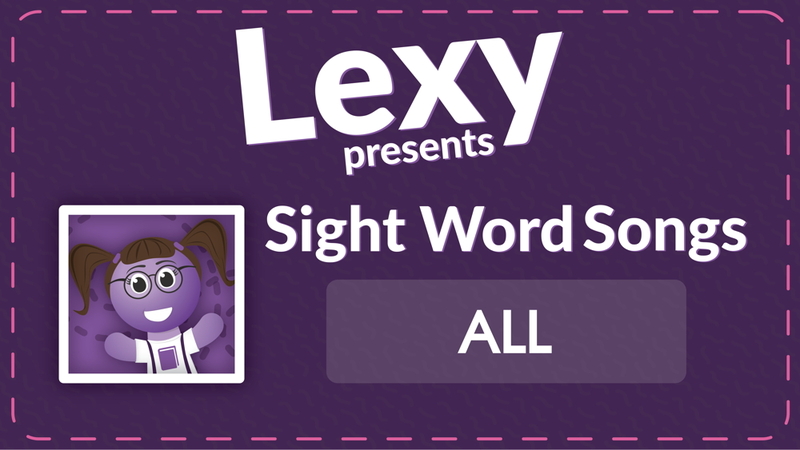 Students will love singing along as they hear letter names and sounds. The Alphabet Songs include the Alphabet Song, 26 Alphabet Letter Songs from A to Z, plus Printable Song Lyrics Sheets for All 27 Alphabet Songs! This is a brand new way for teaching and learning phonics, letter sounds and the alphabet. Each alphabet song teaches letter sounds, consonants, vowels, vocabulary words using each letter, and uppercase and lowercase alphabet letter handwriting skills. This download is a helpful resource to share with families. Suggest that families listen to all twenty-six songs at home or in the car. 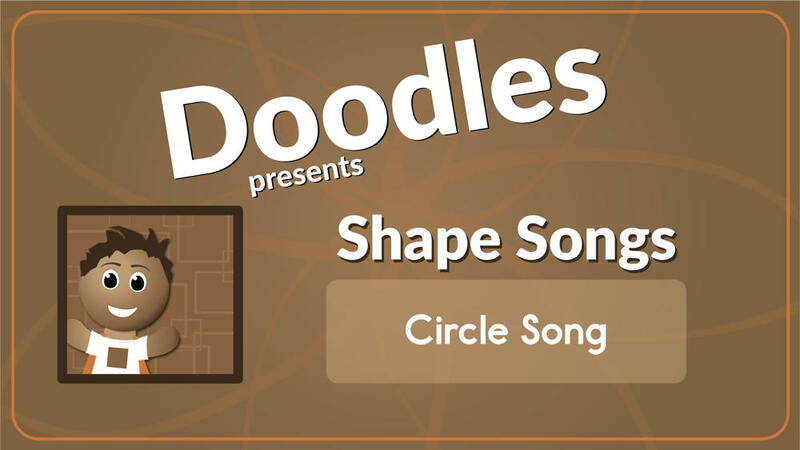 You could also use this song pack as a support during your letter of the day lessons. Your students that learn through listening to songs will catch on quickly!